The National Council for Voluntary Organisations plans to release best-practice guidance on supporting full-time volunteers later this year. The guidance was developed becaus of a recommendation made in the review of full-time social action for young people, which was launched in September 2017 and published its report in January. The review, led by Steve Holliday, former chief executive of the National Grid, called for the NCVO to lead discussions with the volunteering bodies the Network of National Volunteer-Involving Agencies, Volunteering Matters, the Association of Volunteer Managers and vInspired to develop guidelines for providing volunteering opportunities to 16 to 25-year-olds. The guidance, the review said, should include information about "out-of-pocket" expenses, setting realistic targets, good recruitment and safeguarding processes. 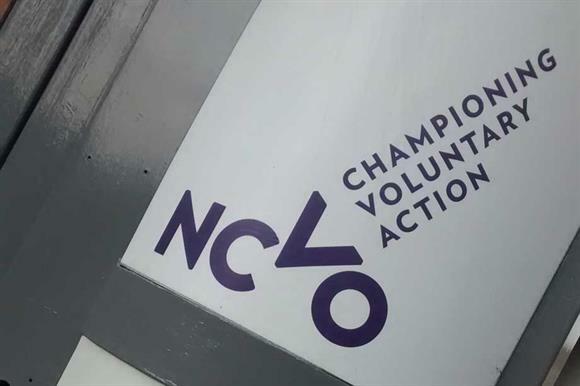 Aidan Warner, senior external relations officer at the NCVO, said today the organisation had taken the recommendation on board and had concluded initial conversations with other volunteering groups and organisations that are interested in full-time social action. "Our plan now is to create guidance on best practice in full-time social action, because there’s no existing guidance in this area. "We’re having more conversations over the summer and expect to publish later this year." The main output of the group will be the guidance, Warner said, but the NCVO would look at what training or other tools might be useful. Although the review called for the guidance to be specifically tailored to the needs of 16 to 25-year-olds, Warner said the principles outlined in the guidance "could apply to people of any age, but with a recognition that most people undertaking these sort of structured opportunities are younger". The NCVO's work in this area was flagged up in the government’s response to the review, which was published today. In the response, the Department for Digital, Culture, Media and Sport said it would support the NCVO's work in this area "where appropriate and commit to publishing any guidelines produced on the DCMS gov.uk pages".